With accessories you can change the look and feel of any bedroom; you can truly revolutionize the space and make it your own. So, when shopping for accessories, these are some of the best to invest in for your room. A sunrise clock is a great addition. With lighting which mimics the sun rise and set, your body will learn proper sleep patterns as well. 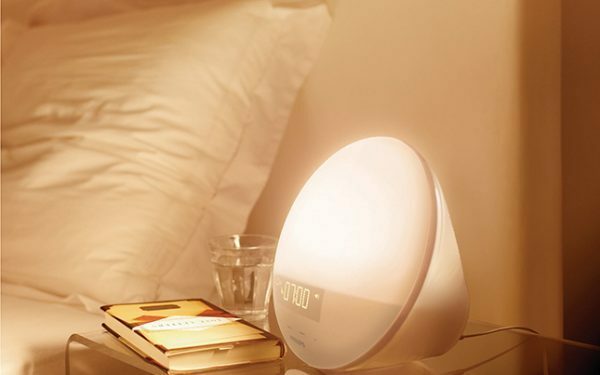 It plays soothing sounds, you can set alarms, choose dimmers, and other settings as well. If you need an alarm clock as well as a body clock, this is it wrapped up into one. Drapes; but not just any drapes. There are noise reducing drapes, which do just that, keep noise levels down. They are energy efficient, they can block out lighting to help you sleep better, and of course keep exterior noise out, so you experience a better night of sleep. Bedding is another option for personalisation. If you like dogs, cats, a certain sports team, you can find bed linens which have these images on them. Make any room your own, and really change up the look and feel of the room, without having to do redecorating or costly painting with new bed sheets and linens. Invisible or floating shelves are also great. They allow you to add books to the wall, to add your own decorative touches, and they are quick and easy to install. They afford you quite a bit of leverage in spacing as well, so you create a room which looks and feels just like you want it to. 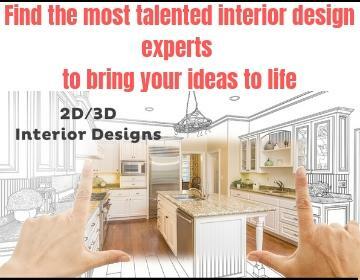 With new accessories being introduced so frequently, there are many items which allow you to create your own distinct space. Consider some of these to make your room stand out, and to give your current bedroom a new look and feel, without having to spend too much in redecorating costs.